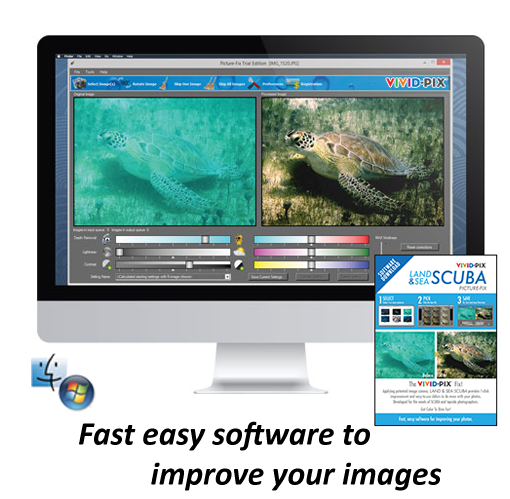 Applying patented image science, LAND & SEA SCUBA makes it fun and simple to fix scuba pictures - for any underwater photographer - with any experience level. 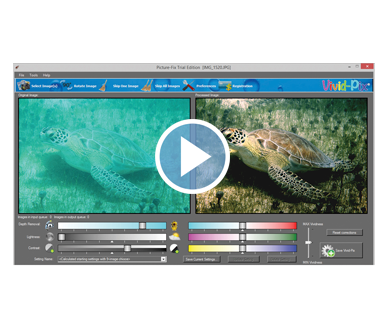 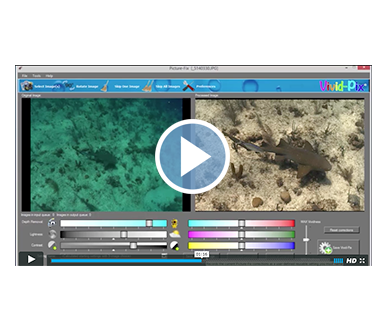 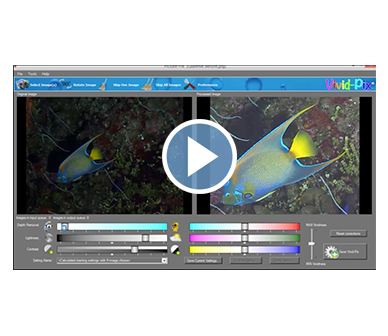 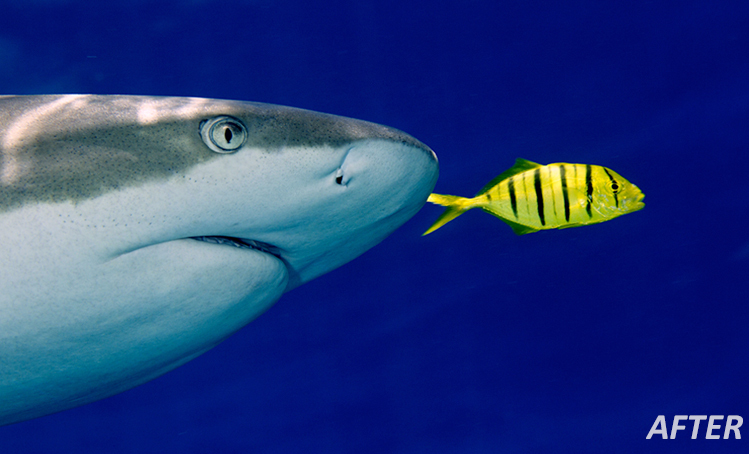 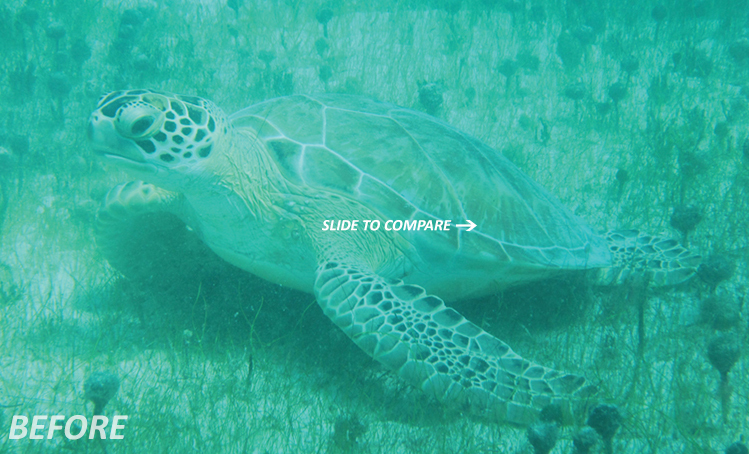 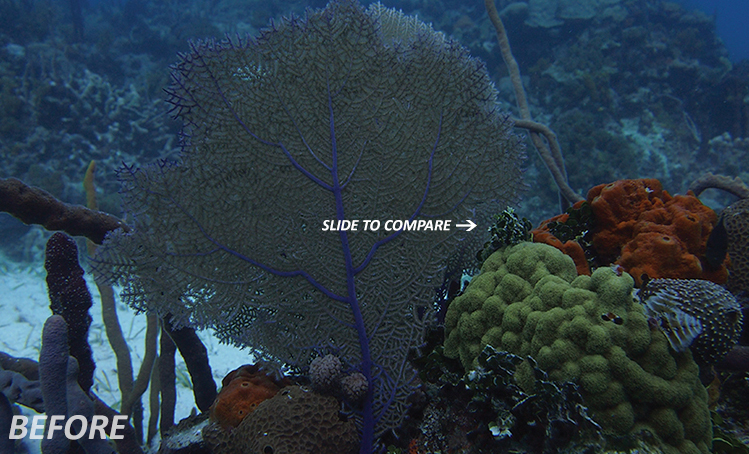 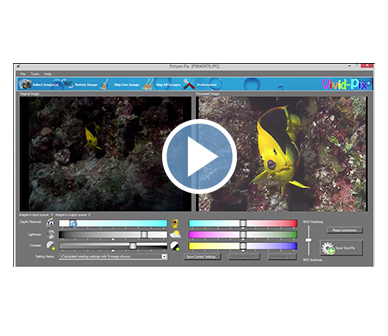 Other imaging software can be difficult to learn and use… We analyze every photo and automatically improve color, brightness, contrast, and sharpen to the vibrant colors we see in the underwater world. 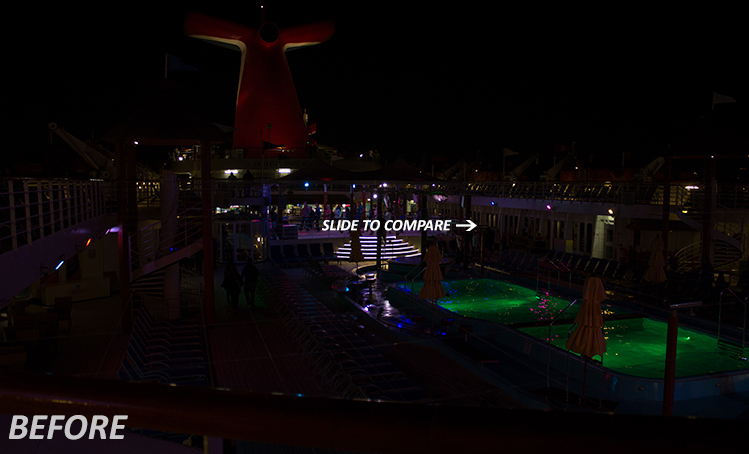 Easy-to-use sliders provide fine-tuning if desired. 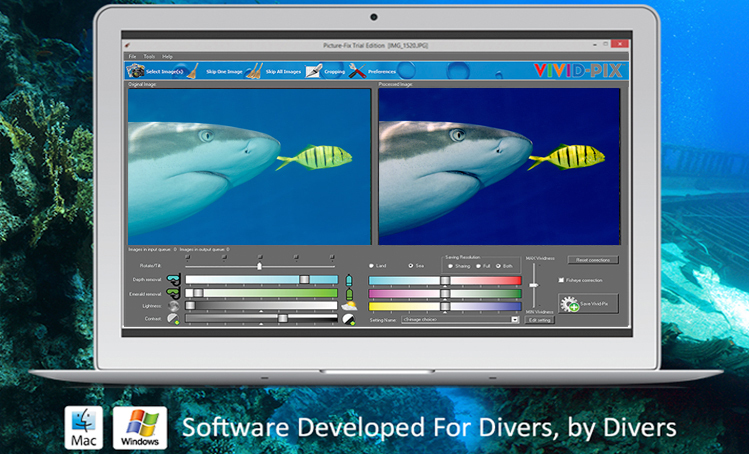 Developed specifically for the needs of SCUBA (and topside) photographers, relive the colorful, vibrant environments as you remember. 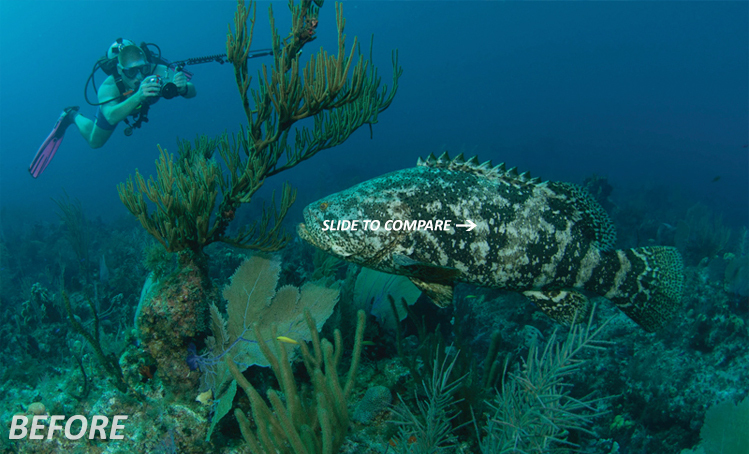 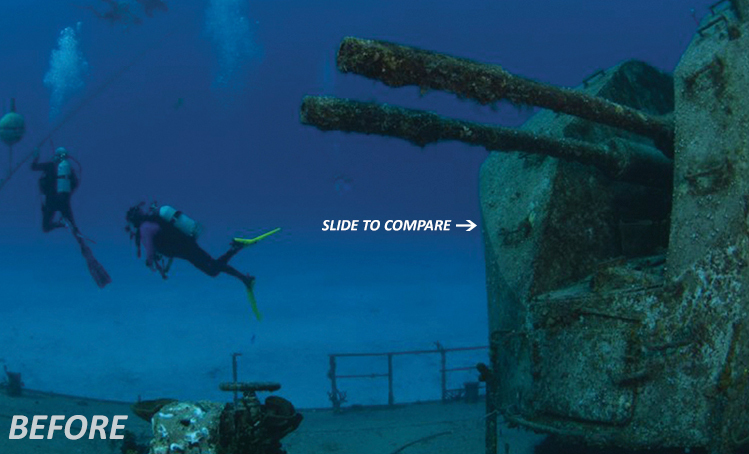 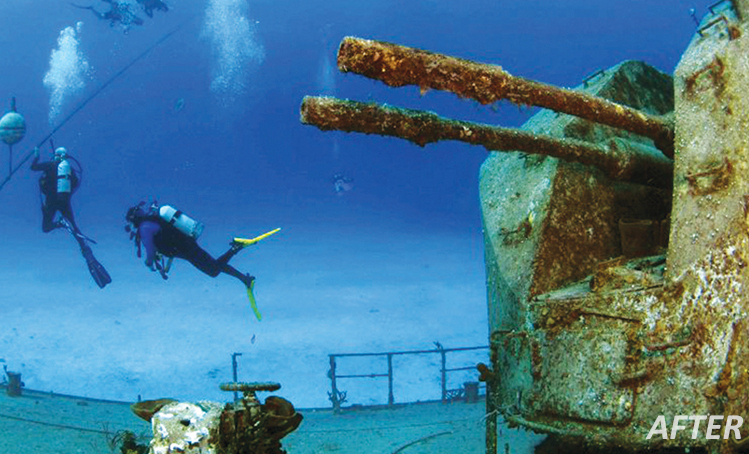 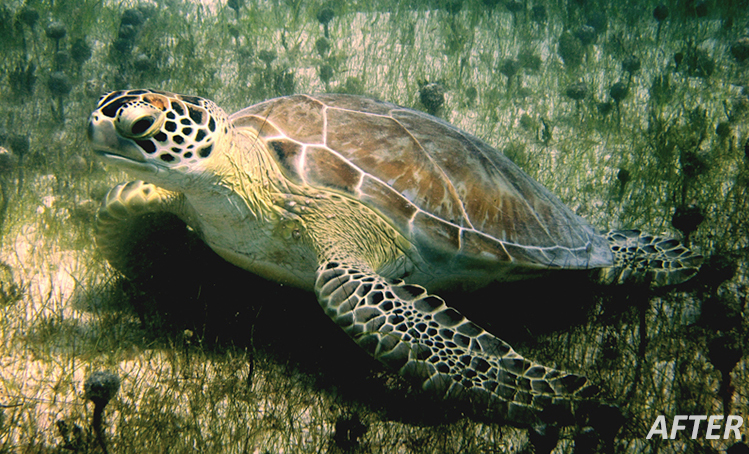 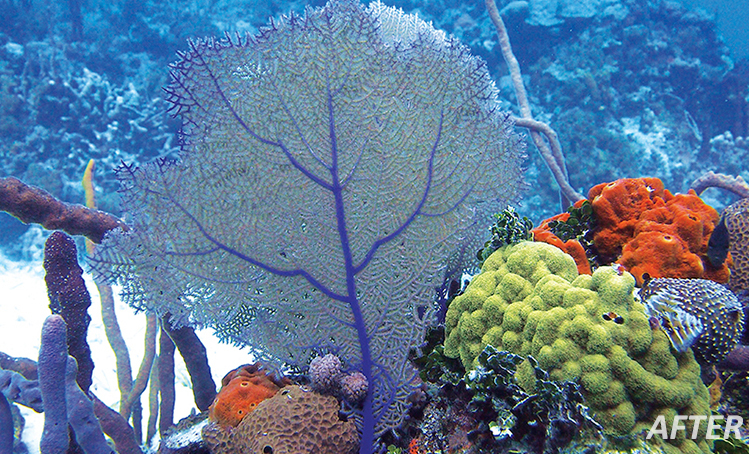 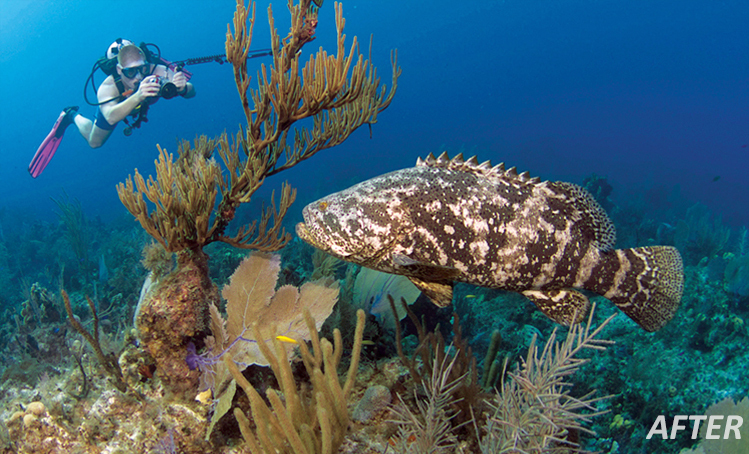 LAND & SEA SCUBA has been "trained" for the underwater world with several easy-to-use features. 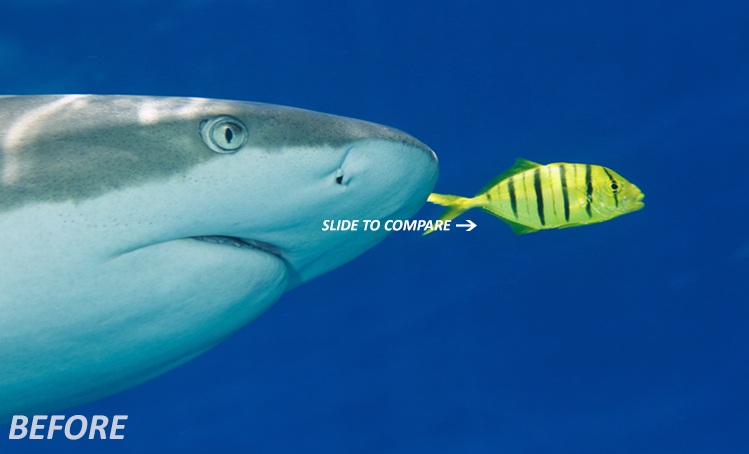 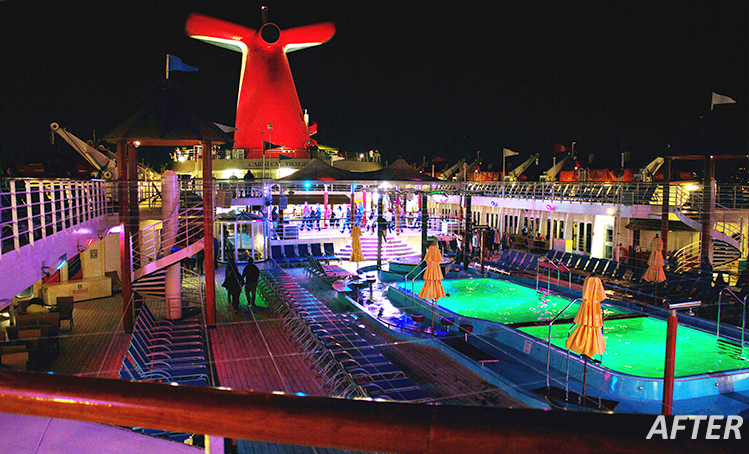 Exceptionally fast and capable of the highest quality touch-up.